According to sources speaking with Re/code, Google's Sundar Pichai, who currently heads Android and Chrome operations, will be in charge of core Google products going forward. That puts Pichai in charge of a large chunk of Google; core products include search, research, maps, Google+ and more. 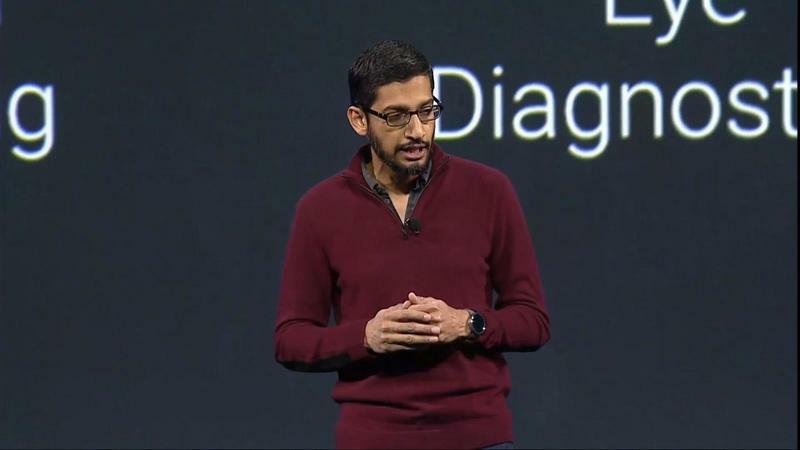 Google previously has an executive for each core product, each of which will now report directly to Pichai. A memo was reportedly sent out to Google employees by CEO Larry Page announcing the news, saying the move will "create less of a bottleneck." The shift takes a lot off Page's plate, and will allow him to focus on the "bigger picture," which he couldn't do before because so many different divisions were feeding Page reports and information. Page will still oversee business and operations, according to Re/code, as he looks to push the company into more innovative territory. As part of the executive shuffle, YouTube is remaining untouched, with CEO Susan Wojcicki still at the helm. As it is, the move for Pichai is a big one, and gives him an even larger role at one of the most recognizable companies in tech. Next to Larry Page and Sergey Brin, Pichai is one of the most powerful people at Google. Right now, Pichai is overseeing the release of Android 5.0 Lollipop, along with some changes coming to its Chrome OS.